Welcome to part two of the four part series from Roger Price's presentation on the ROI of continuous improvement. 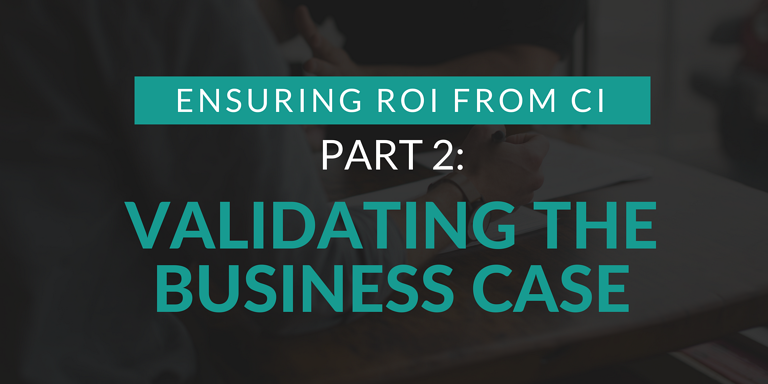 In this video, he focuses on the importance of validating the business case for continuous improvement in your organization. If you missed the first video in this series, making the business case, go watch that one first. 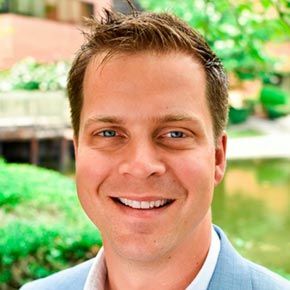 Gaining an understanding for all four steps in this process is crucial when ensuring ROI from your CI efforts. Stay tuned for part 3 next week. 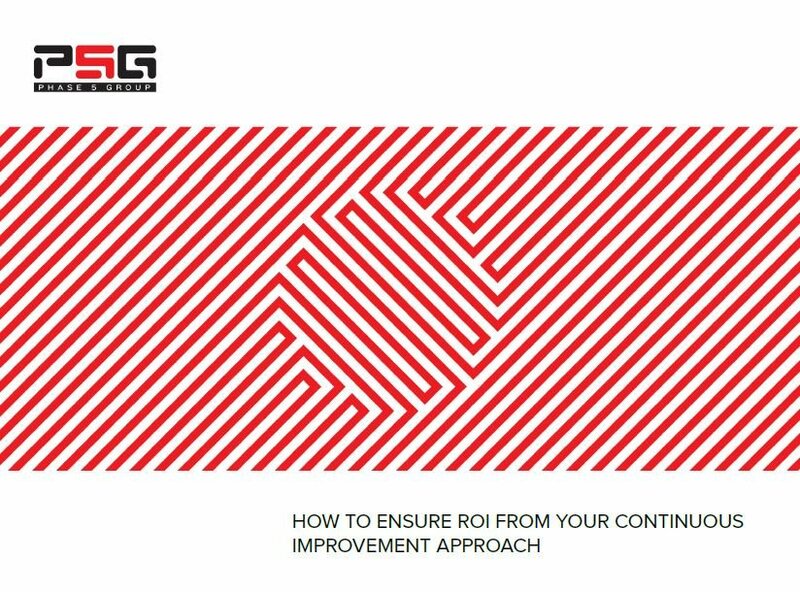 For more information on this topic, download our ebook below, How to Ensure ROI from Your Continuous Improvement Approach, or contact us for more information.